Need a Generator Rental Sunny Isles Beach that you can count on for all of your generator needs? Look no further than our reputable technicians at 360° Energy Solutions. Whether you need a generator on a daily, weekly, or monthly basis, we got you fully covered. Our generators range from 20KW to 2000KW. When you hire us we will make you our top priority! We have more than 65 years of experience in this industry, so you will not regret turning to us for all of your generator needs. Contact our friendly staff today to schedule a free consultation! Generator Rental in Sunny Isles Beach that is affordable is available our technicians today. Do not wait to contact us if you need to rent a generator. You do not want to risk anyone at your home or work getting hurry, or for your inventory or perishables to get ruined. 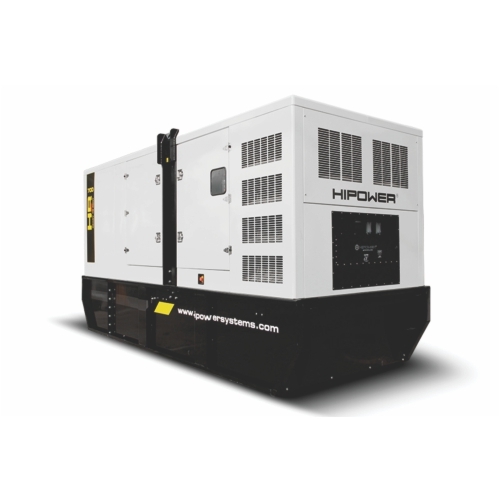 Protect yourself from the next power outage or emergency situation by renting one of our generators. We can also repair your current generator or offer maintenance. You will love our flawless workmanship and excellent customer service. Give us a call today to hear more about generator services!